Essex is looking for youth to work for the town this summer. Every year, the Town employs local youth in a wide range of positions, from assisting finance staff to maintaining public parks. 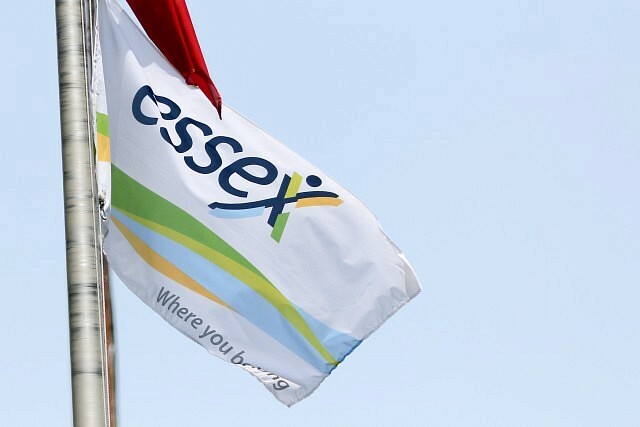 Local youth can find job descriptions and apply through the new online application form available at www.essex.ca/SummerStudents. Applications must be submitted by 4pm on Friday, March 1st. Resumes and applications can also be emailed to [email protected] or delivered in person to Essex Town Hall.